Gardaí and the Health and Safety Authority are investigating. A MAN HAS died following an accident at a factory in Co Wexford. 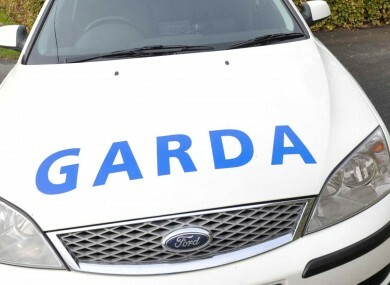 The Health and Safety Authority and gardaí are investigating after the 45-year-old man was killed in an accident at a factory in Killmacree in Drinagh at around 9.35pm last night. It is understood the man was the owner and manager of the small, family-run engineering factory and was driving a forklift at the time the accident occurred. Email “Man killed in Wexford factory accident ”. Feedback on “Man killed in Wexford factory accident ”.